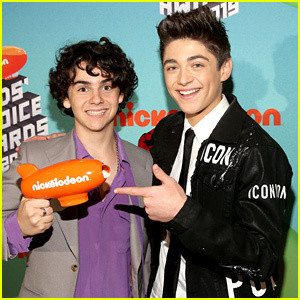 Asher Angel & Jack Dylan Grazer Bring ‘Shazam’ to Kids’ Choice Awards 2019 | 2019 Kids Choice Awards, Asher Angel, Jack Dylan Grazer, KCAs, Kids Choice Awards, Zachary Levi | Just Jared Jr.
Jack Dylan Grazer and Asher Angel rep their new movie Shazam! 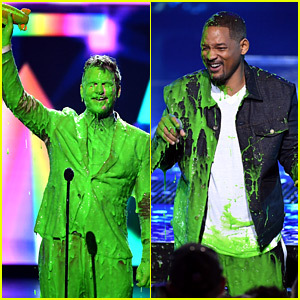 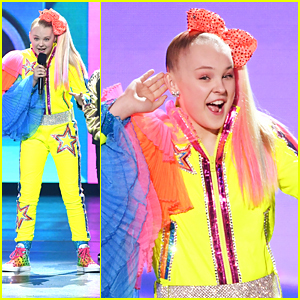 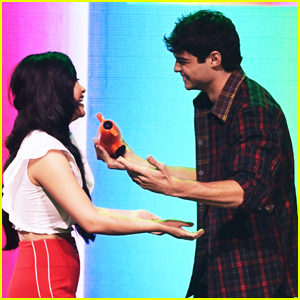 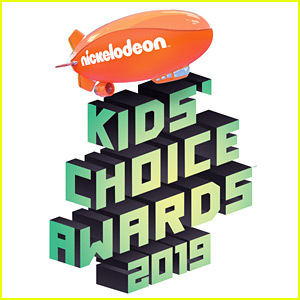 at the 2019 Nickelodeon Kids’ Choice Awards! 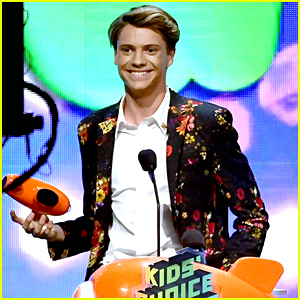 The It actor and the Andi Mack star teamed up for the event held on Saturday (March 23) at the Galen Center in Los Angeles. 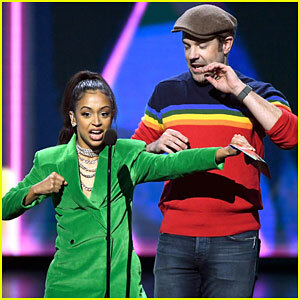 They were joined by their other co-star Zachary Levi as they addressed the crowd.